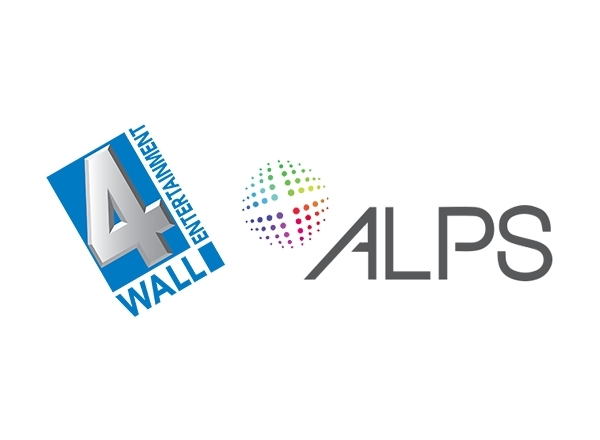 4Wall Acquires Assets of ALPS, Announces 4Wall Boston | Press Center | 4Wall Entertainment, Inc.
Canton, MA- 4Wall Entertainment, a national provider of entertainment equipment rentals and sales, has reached an agreement to acquire the assets of Boston based stage and theatrical lighting services provider Advanced Lighting & Production Services (ALPS). ALPS' current location (a recently acquired 40,000 sq. ft. facility) in Canton, MA will be rebranded as 4Wall Boston and will be an important platform for the company's growth on the East Coast in the theatrical and corporate event markets, while continuing to seamlessly service the current ALPS customer base. ALPS has provided entertainment lighting equipment and event solutions for over thirty years, and the company's business model synchs perfectly with 4Wall, with a focus on providing rentals, support for live event services, sales, and systems integration. 4Wall will retain the company's highly accomplished and seasoned staff with current ALPS Founder and President Steven Way assuming the title of General Manager of 4Wall Boston. "I have always had a great respect for the 4Wall culture of caring about their customers, as it aligned nicely with the ALPS model. I am excited about the opportunities created from combining our resources and the ability to serve our customers even better. Boston just got brighter!" Industry veteran and long-time ALPS Vice President of Events Dan Clawson will also remain onboard as the Director of Events for 4Wall Boston. Current ALPS customers will be able to take advantage of the same friendly staff they have grown to appreciate, while adding the nationwide backing of 4Wall's lighting, video, and rigging inventory and expertise as well. 4Wall VP of M&A and Product Strategy Wes Bailey spoke of the acquisition, saying. "The ALPS name is synonymous with quality in the northeast. We are proud to add Steve and the entire team to the 4Wall family, and we look forward to helping them grow what was already a successful business into an even bigger and better 4Wall Boston."